Chuck Davis brings more than 20 years of e-commerce experience to his position as Chairman and CEO of Prodege, LLC. As CEO of Fandango 2006 – 2011 and CEO of Shopzilla.com 1999-2005, Davis successfully guided both brands to major market sales to Comcast Corporation and The E.W. Scripps Co., respectively. 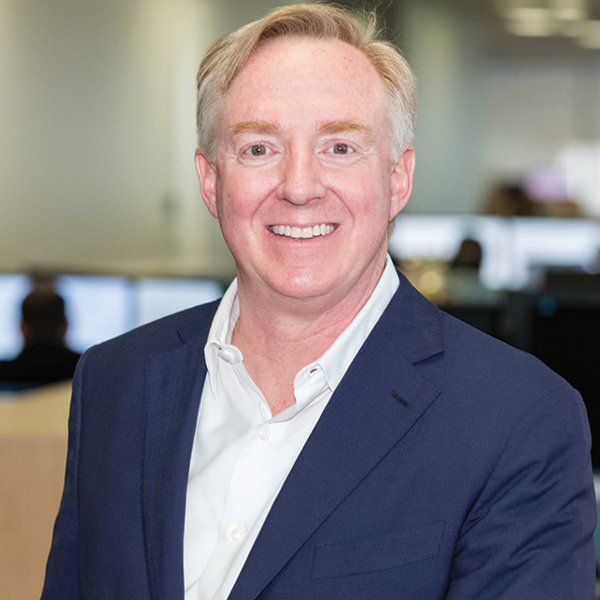 Mr. Davis is also a Venture Partner with Technology Crossover Ventures (TCV), an entrepreneur in-residence for Harvard Business School, and has previously served as International Chairman of the Young Presidents’ Organization (YPO).